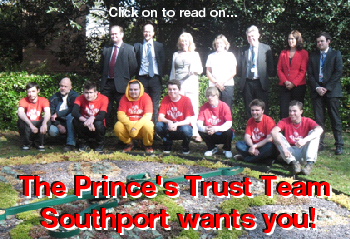 The Prince's Trust Team Southport wants you! THE Prince's Trust Team Programme is designed to give young... To read this report, please click on here now...! LIVERPOOL played host to the 1st... To read this report, please click on here now...! Southport Cosplay Community Event - What will you go as? Will You Open The Forbidden Door?